◉ Normally, this is the last show before I leave you for Summer. 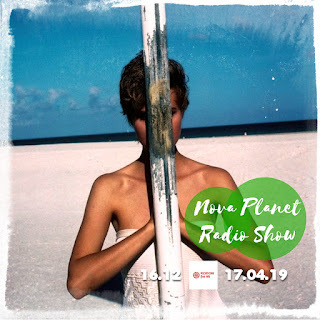 But even I will go away, from now and then I will be curated special Nova Planet Radio Show, Nov(A)voN and Casa Del Sol PODCAST selected music in my radio time. I'm with you every morning as well with Balearic Panorama, well it's very early if you are living on the West but keep in mind that everyday from 06:00-08:00 GMT+2 Balearic Panorama is ON AIR/Online on rodonfm.net. 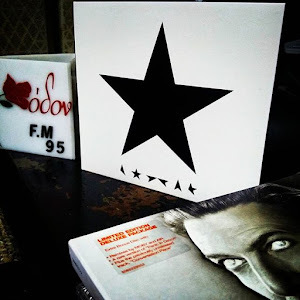 Tones of music that didn't find time feedback and download, to add in my digital library and broadcast as well, lots of mails with tones of promos that still unread and even vinyls in their packages. 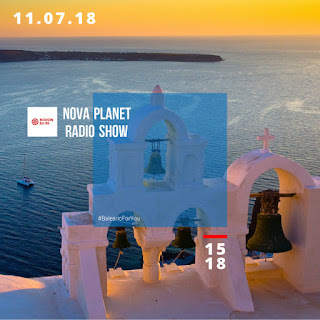 It's Summer and not easy to stay next to my players so this week I offer to you UPCOMING from Calm, Max Essa, BALEARIC, Colour and Pitch, a lot of relax tunes in the first and a bunch of reissued classics on the second. 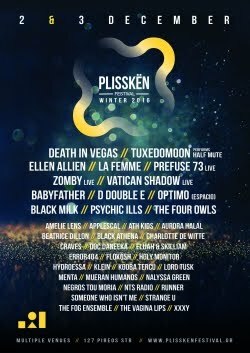 The extraordinary for my show TRACK OF THE MONTH, ''Set Me Free'' by Dubblestandart included in the show as well. Have a nice Summer!